bride and bouquet 2, originally uploaded by Vidaflores. A recent wedding held at the Auckland Musuem. 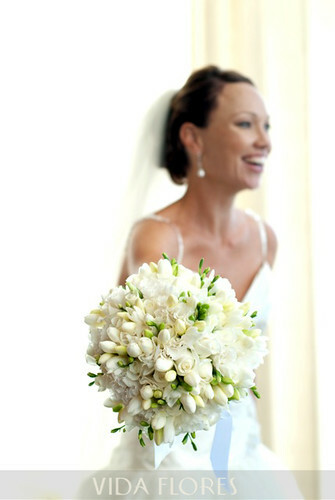 Abby the bride looked stunning and her bouquet of white flowers was perfect for her.